Time comes when children eventually grow up and like to have more grown up space than their kiddy room in which they have grown up. 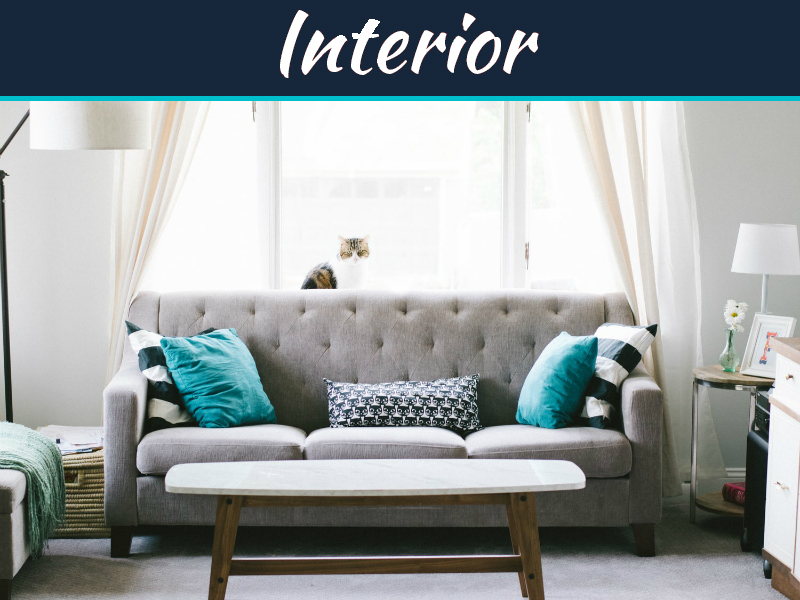 And when a teen decides to have bedroom makeover, you will most likely to use this opportunity to teach them about decorating as well as budgeting skills. Allowing teen in entire procedure gives teen chance of self expression and also learn responsibility. First sit and discuss with your teen about the requirements like extra seating, storage, some gadgets, and things which can be expensive. But by using your ingenuity you will be able to provide her with what she wants and doesn’t have to be expensive and have teen bedroom without having affect your budget. Together come up with ideas and don’t come with no for ideas. 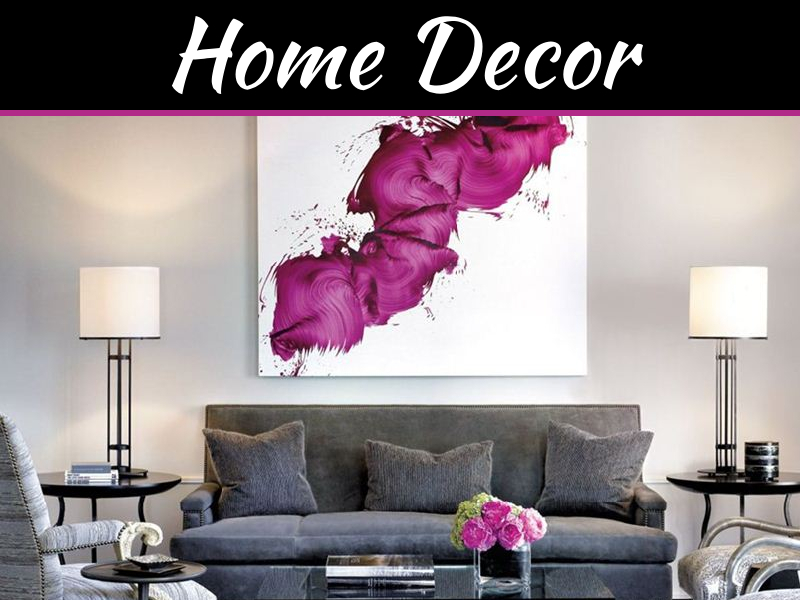 Share your thoughts, know her desires, and make ideas of great room which your teen will love. Involve your teen friends in discussion because your teen will. Determine functionality of room such as vanity need, study area and room must be such that it is cozy, and is multi functional. It must be place where your teen’s friends can hang out too. 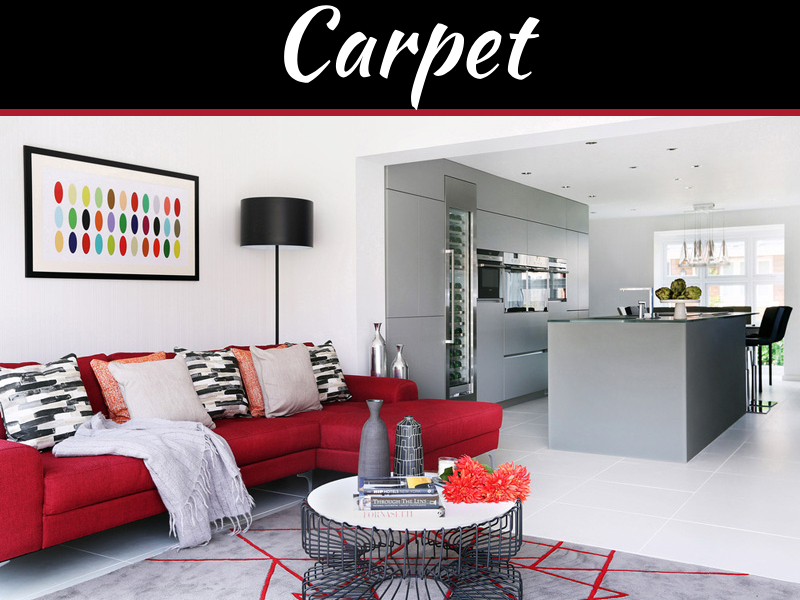 Talk out alternate and less costly ways such as to update room and ensure you get your teen a room which is as per teen’s choice. Know the main interest of your kid such that you can decide on the functionality as well as theme of décor. 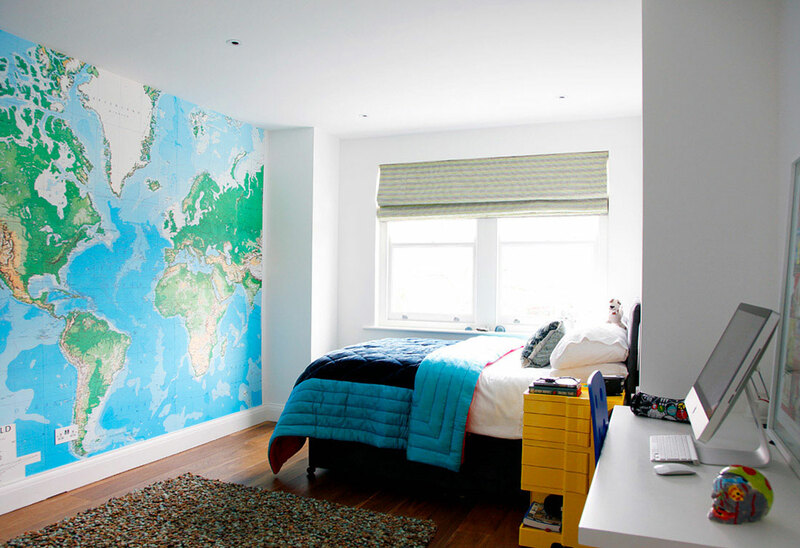 In case your kids need to share room then ensure both the kids are pleased with the room else it can result in sibling rivalry. 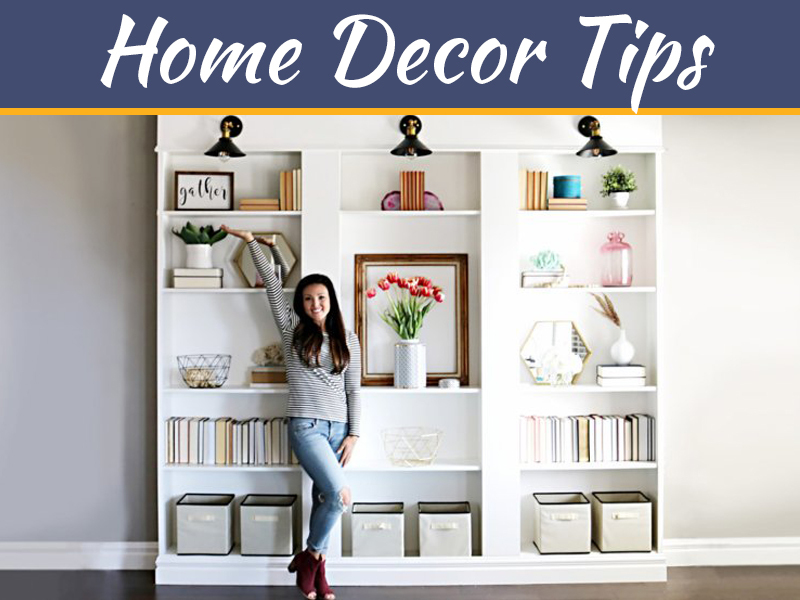 Add decorative accessories which compliment room as well as the personality of your teen. Funky lighting, new paint and new linens really work wonder. 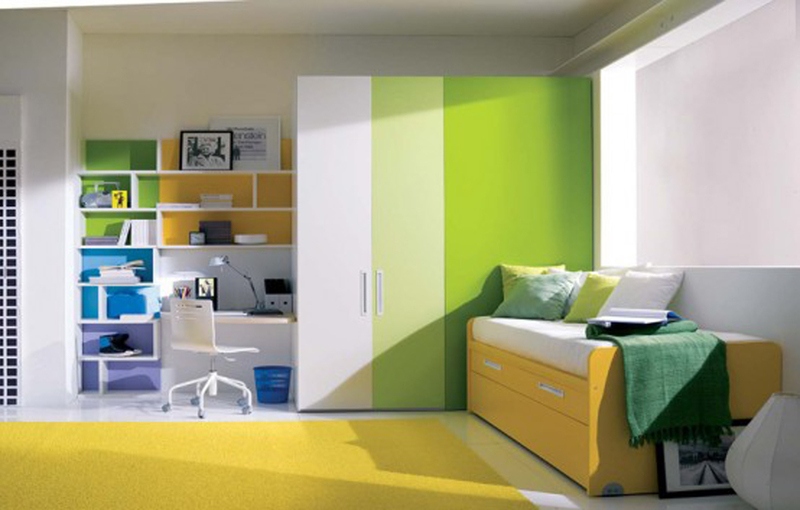 When making your teen room you must emphasize on storage as well as organization. Include in rooms shelves, bed which can have storage underneath, closet, and vanity. Have in your teen room collages, photo frames, and let your kid showcase talent with the bulletin boards. Making a room is important process to help your teen develop. You will come to know more about kid’s taste, preferences and how teen is able to make choice. Hi Vishal, my kids are already grown up and im thinking of make overing their room..but im limited to budget, do you have any decorating ideas for teenage room that is affordable.